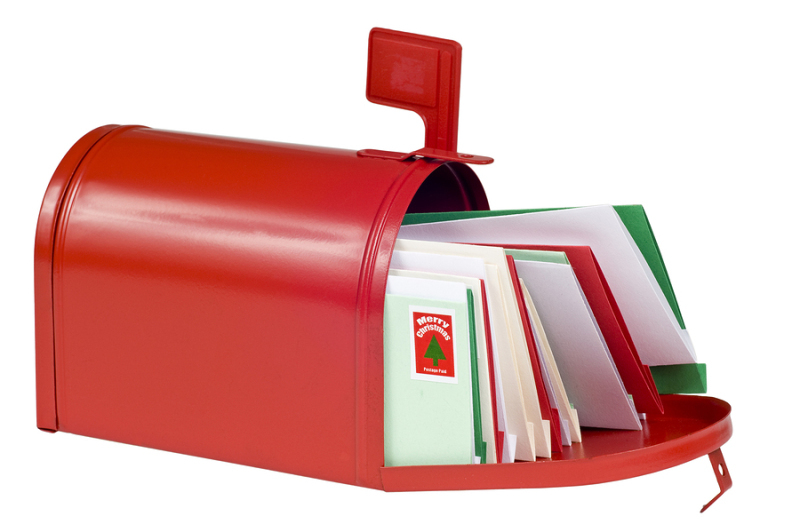 Fill out a postcard to your family or friends in the lobby and the Library will cover the postage and mail for you! Postcards available until supplies run out. Use our online tool to book study rooms and other spaces in the library.